According to reports, her parents later found her diary where she had written that she was being bullied by classmates at St. Anastasia Catholic School in Fort Pierce. It is time to check your School Climate and BullyBust your communities! If you haven’t had the time to form or take part in an anti-bullying. Watch video. Many prayers and thoughts are with the Owuone family and friends. Read more. April is Sexual Abuse Awareness Month and there is one 25 year-old survivor of sexual abuse that has taken her voice to her feet! 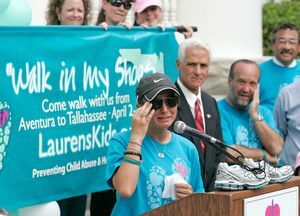 Lauren Book-Lim, founder of Lauren’s Kids, started on April 2nd from South Florida (Aventura), began her walk to the state Capitol in Tallahassee. On April 20th, Lauren completed her long, exhausting and exhilarating walk against sexual abuse. As awareness is finally growing with Oprah featuring several segments about this topic, including speaking to child molesters, (watch video), as well as talking about women who molest children, this disturbing subject is getting the attention it needs to help children to speak out. Talking about it can help prevent it. 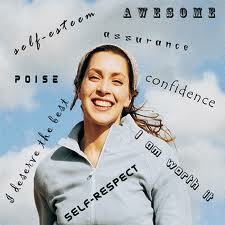 Shed the shame, walk the walk is the motto Lauren Book-Lim lives by. Lauren’s Kids helps prevent child abuse and helps heal survivors. 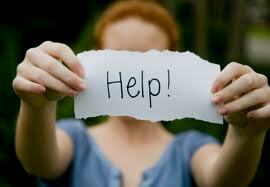 Sexual abuse thrives on secrecy and shame. During this month of awareness and all year round, teach your teens and children how to talk to strangers. You could potentially be saving them from child abusers. Stranger danger is very real: Street proof your kids today. Congratulations to Lauren Book-Lim for her amazing journey on behalf of children all over the world. 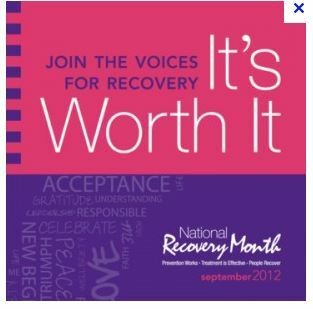 Follow Lauren on Twitter and join her Facebook Fan Page to help support her very important cause.